The Power of Our Inner Light to Transform the World! 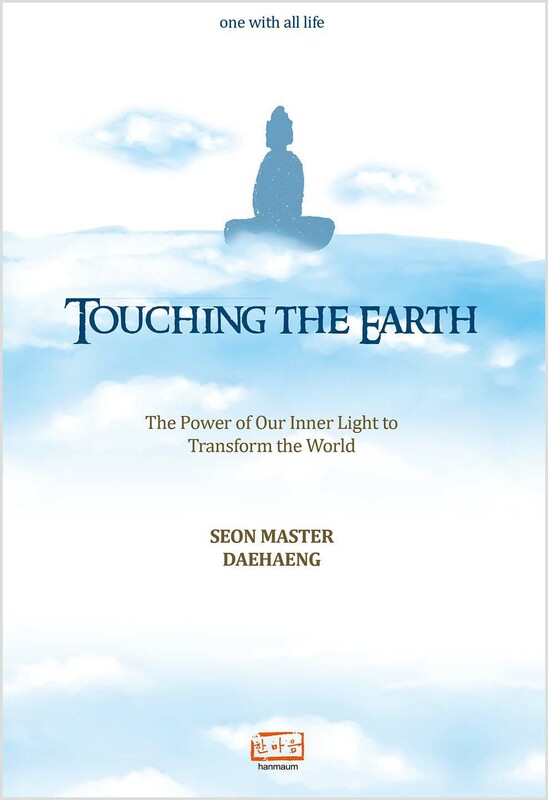 In this new collection of Dharma talks, Seon Master Daehaeng shows us everything is a part of ourselves–nothing is separate. You are connected with everything in the universe. All the energy, creativity, and insight of the universe is flowing together with you. Right now. Free for anyone to use. And no matter how much you use, it will never run out. When we begin to live in accord with this connection – call it Buddha-nature, God, the foundation, or one mind – this energy and wisdom can flow through us. This connection is there within each of us, calling for us to pay attention. Hi, the ebook should be live on Amazon.com sometime today, with the paper version hopefully up in the next two weeks. If you don’t mind paying for shipping from Korea, we can have one in the mail to you right away.